or for the whole comic. It doesn’t matter. I love all of the characters in this comic. 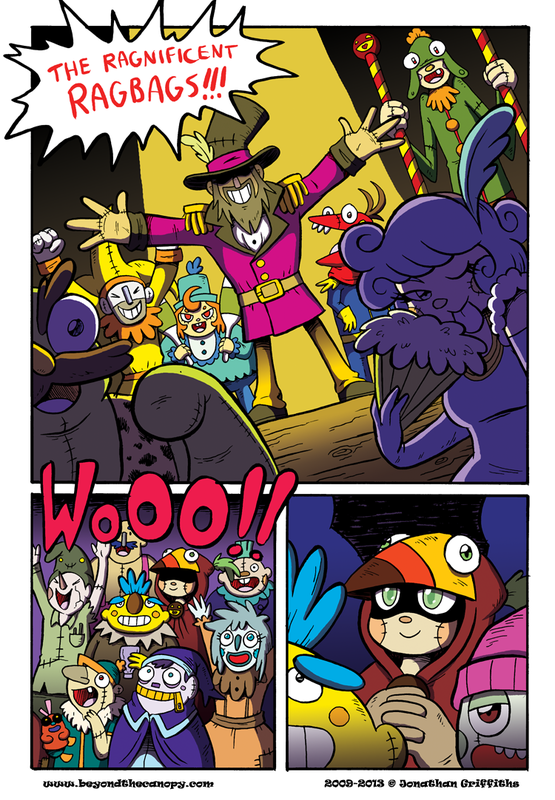 I love all of the carnival music in this comic.